Made his debut with KK Dubrovnik during the 2007-08 season. Signed for the 2008-09 season by KK Zagreb. Played there also the 2009-10 championship, mainly with the junior team. Signed for the 2010-11 season by KK Dubrava Zagreb. Signed for the 2011-12 season by KK Zagreb. 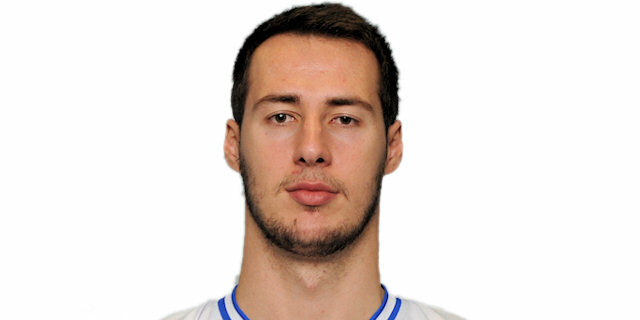 Moved to Bosnia-Herzegovina for the 2012-13 season, signed by HKK Siroki. Led the 2013-14 Bosnian National Championship in blocking shots (1.2 bpg. ).